Pep Guardiola has revealed he was offered the chance to sign Paul Pogba in January. In a revelation that further exposes the breakdown in relationship between Pogba and Jose Mourinho, Guardiola dropped a transfer bombshell on the eve of Saturday’s Manchester derby. 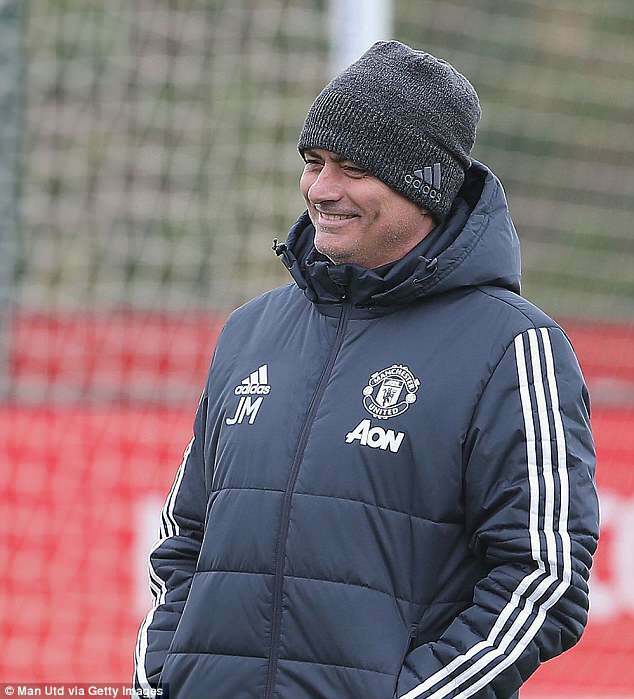 Manchester City can seal the Premier League title with a victory on Saturday – but just as worrying for United is their prime asset being offered to their city rivals. Guardiola claims the chance to link up with Pogba was put to him by the £89million midfielder’s agent Mino Raiola, earlier this year. 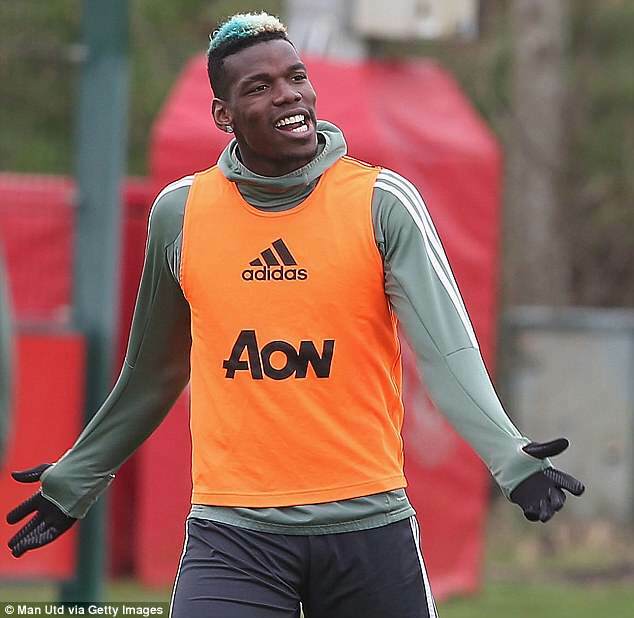 Pogba’s relationship with Mourinho has been strained and the £89million midfielder has started just five of United’s last 12 games. Relations between Mourinho and Raiola – who also represents Romelu Lukaku – have also come under serious strain. 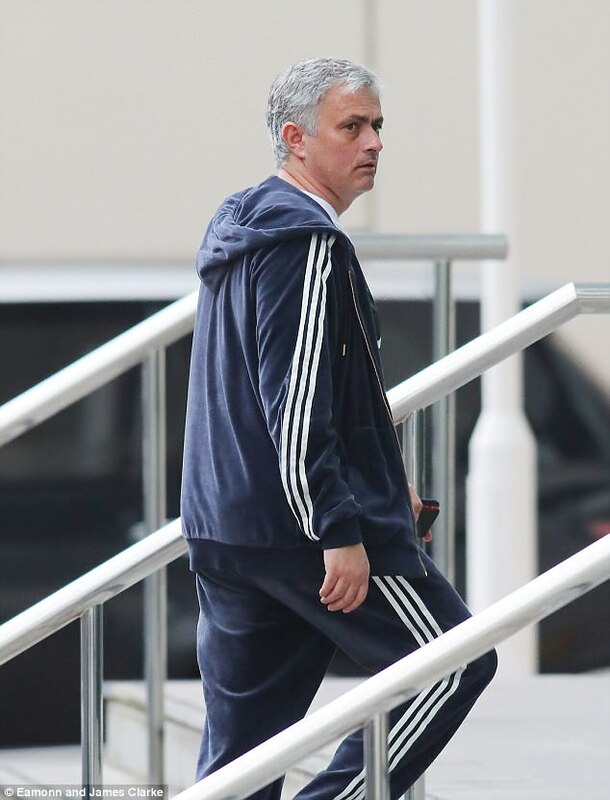 The outspoken agent’s frequent trips to United’s Carrington training ground are considered a distraction and his opinions on team selection unhelpful. 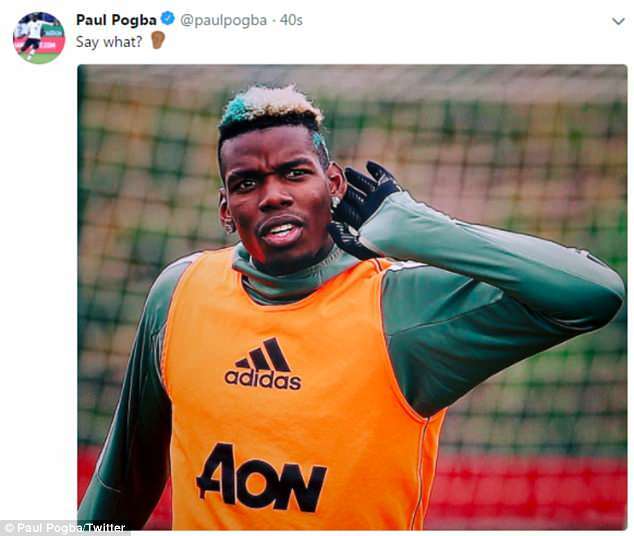 The French international appeared to respond to Guardiola’s quotes as he tweeted: ‘say what?’ followed by an ear emoji and an image of himself cupping his hand behind his ear. Guardiola’s comments came in a ferocious attack on the Raiola – who also represents Romelu Lukaku and Arsenal star Mkhitaryan. 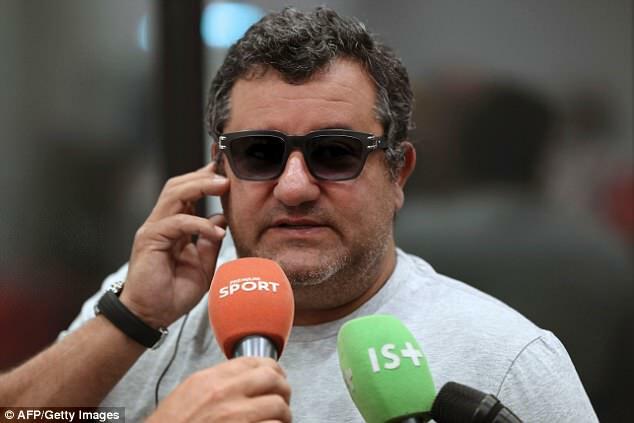 Raiola labelled Guardiola ‘a coward, a dog’ last month to reignite a feud dating back to the Catalan’s handling of Zlatan Ibrahimovic at Barcelona. The revelation that Guardiola was sounded out about the prospect of signing Pogba will spell further trouble for Raiola and Mourinho. 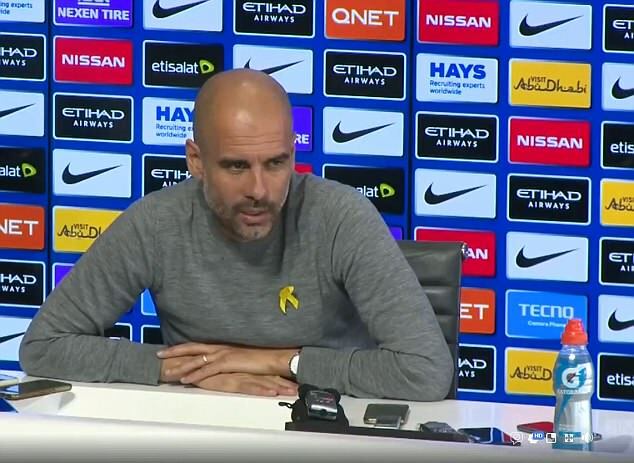 Guardiola’s rebuke was dripping with sarcasm and he added: ‘He (Raiola) has to protect his players and he has to know he cannot bring the players to a guy like me, like a dog. ‘Comparing (me to) a dog is bad. It’s not good. He has to respect the dogs. Finally, the people discover my secrets, I am a bad guy. I’m a coward. Victory over United on Saturday will secure a third Premier League title in seven seasons for City and set a record for the earliest any side has ever been crowned champions. Guardiola, however, is adamant his team have no chance of replicating this season again. ‘In the future? No way. Never is it going to happen again that,’ he said. ‘Never. Eighteen games (won) in a row? No way. It’s impossible. ‘The opponents want to beat you, you’re a little bit more relaxed, the big achievement is already done so your intensity is sometimes [lower].